The solution to Los Angeles traffic may be an unpopular one: charging people for using the roads in core districts at peak times. 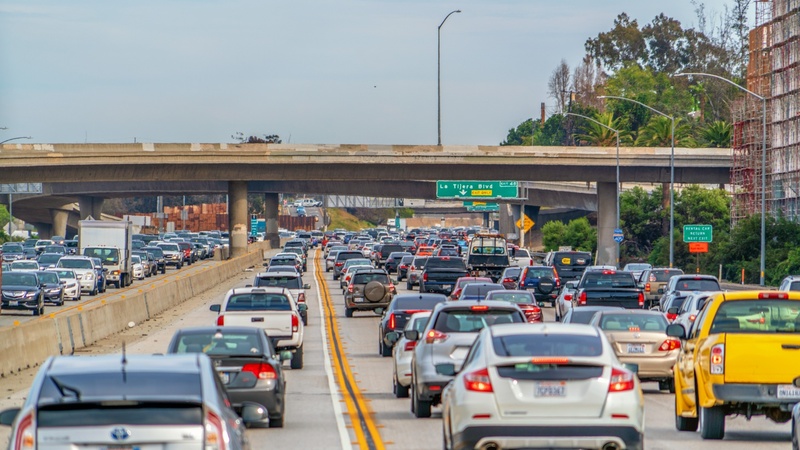 If Metro approves congestion pricing, it’d make Los Angeles the first city in the US to put a price tag on road use. Plus, Monocle is closing its New York bureau and opening one at Culver City’s hip shopping center Platform. Monocle founder Tyler Brûlé explains why LA matters and why brick-and-mortar retail is not dead (and neither is print). London, Stockholm and Singapore have it. Could LA County? In the mid-’90s, a young, injured war correspondent named Tyler Brûlé dreamed up a magazine about design, architecture, fashion and urbanism.